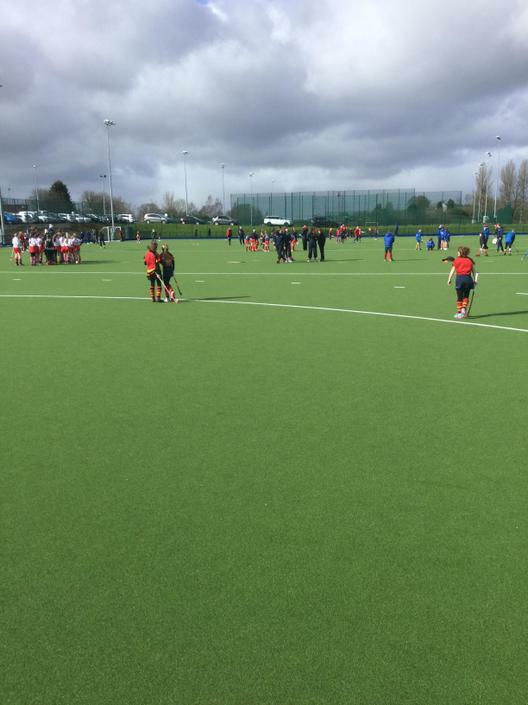 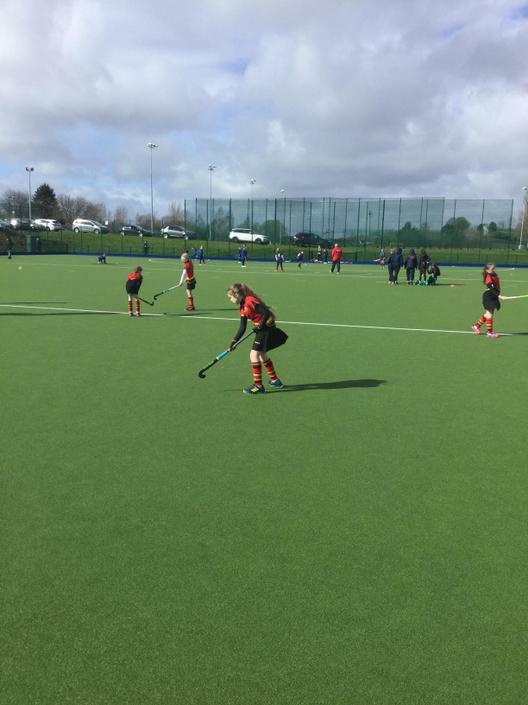 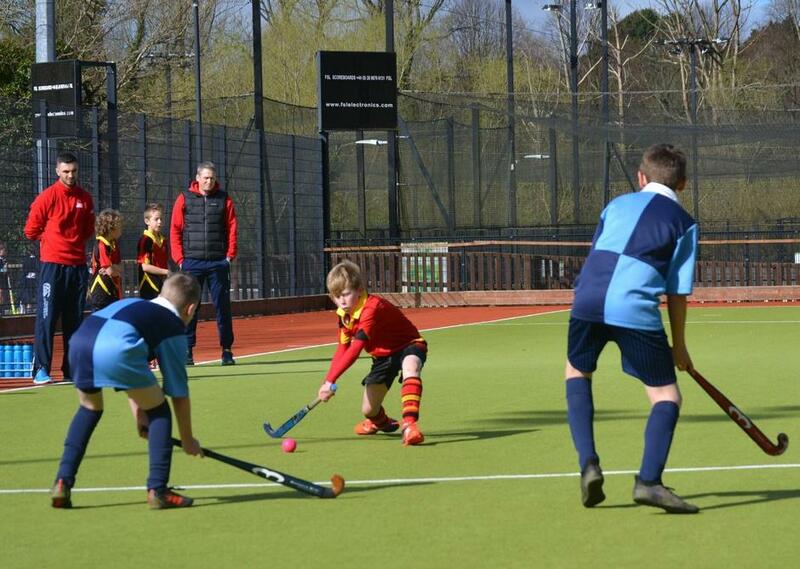 On Friday 20th April, the Hockey Team travelled to the Playball Arena at Stormont to compete in the Pearson Cup Final. 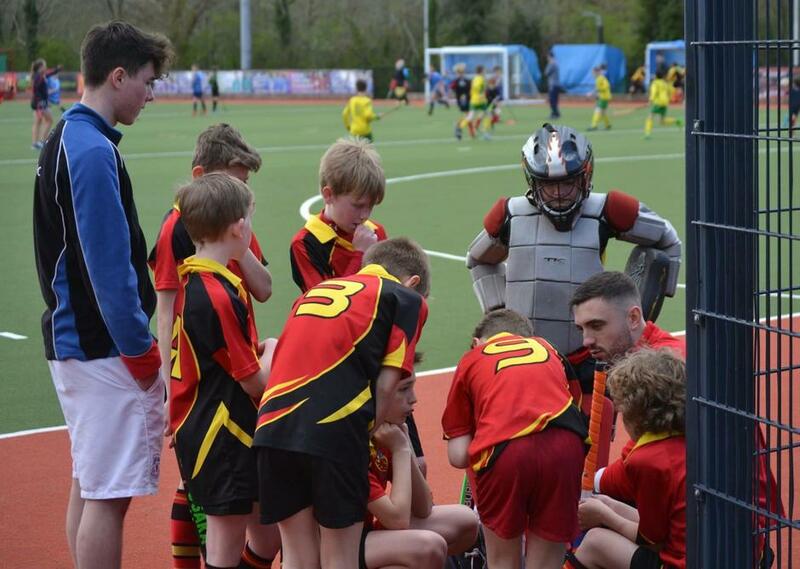 The team progressed to the knockout stages after a very successful group stage. 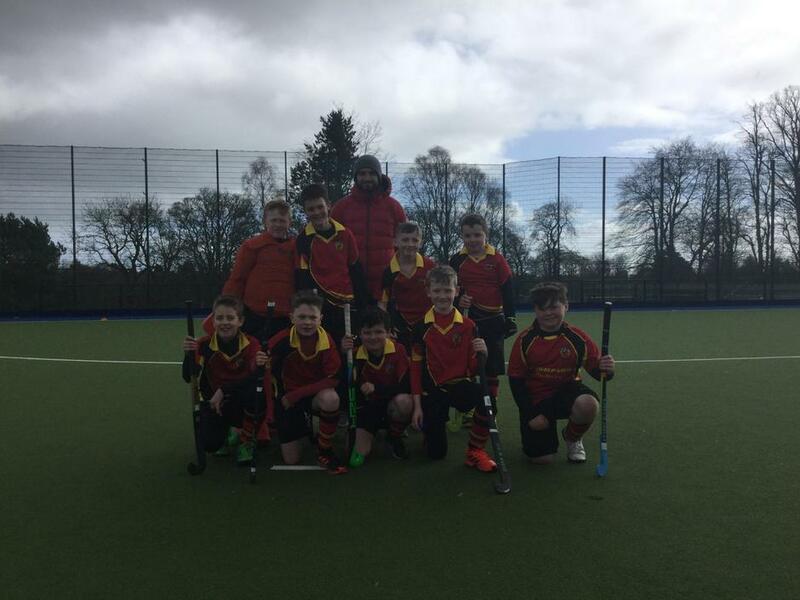 Unfortunately the boys were drawn against a very strong Inchmarlo side who eventually went on to win the trophy. 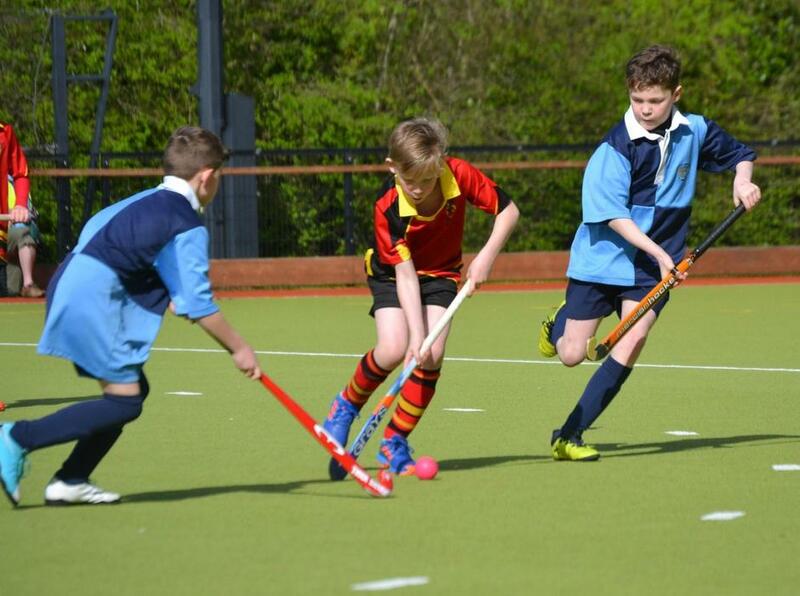 Despite a hard fought match, the team were knocked out. 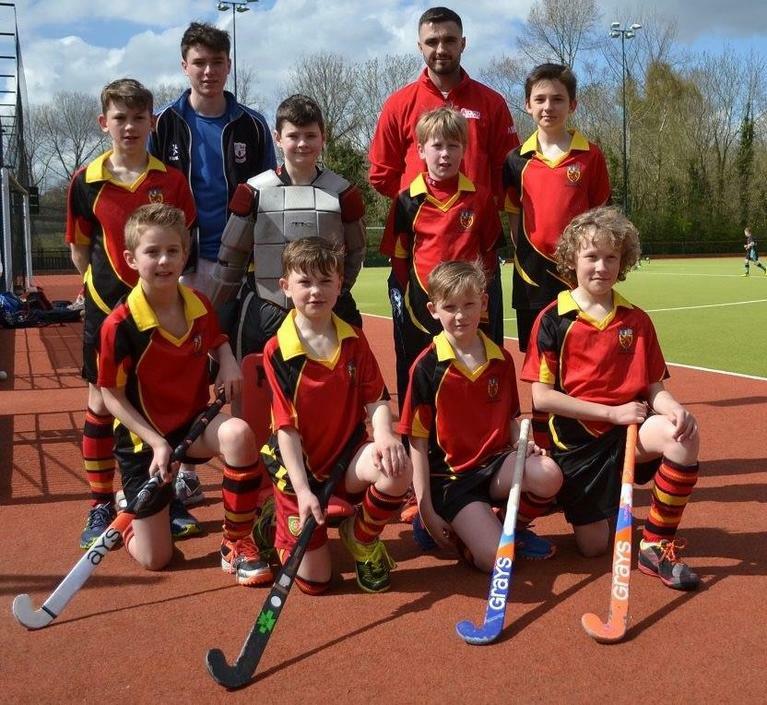 We would like to thank Jason Roe for his dedication to coaching the team as well as Jonny McMeekin from Ulster Hockey who assisted with preparing the team for the finals. 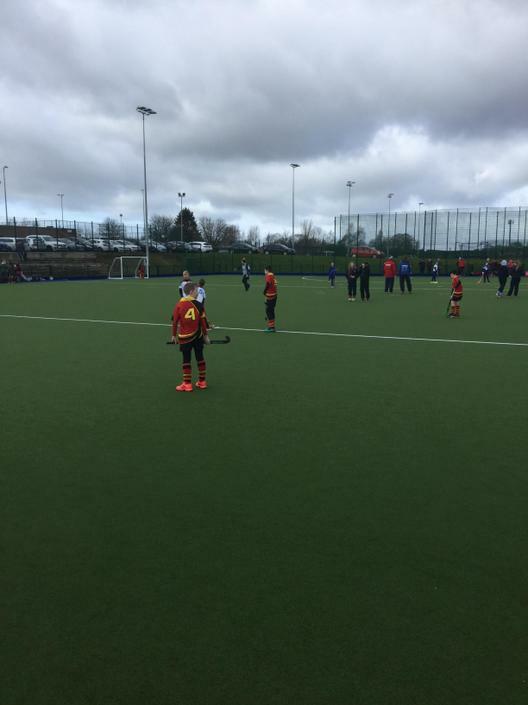 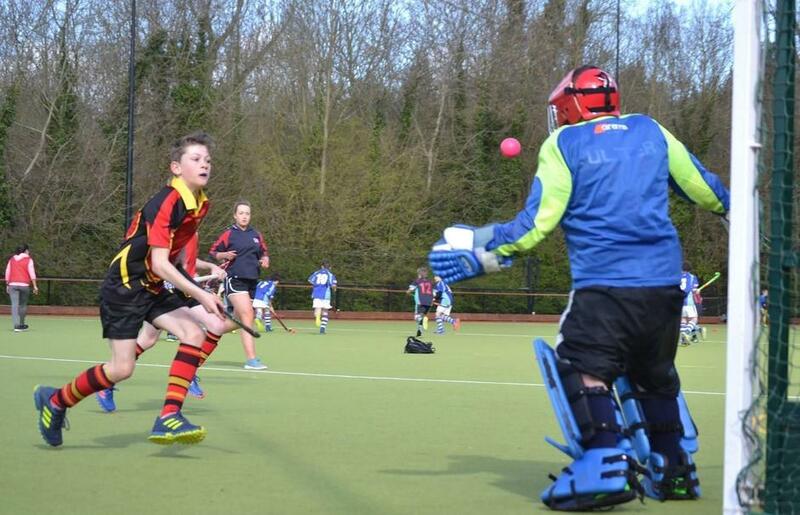 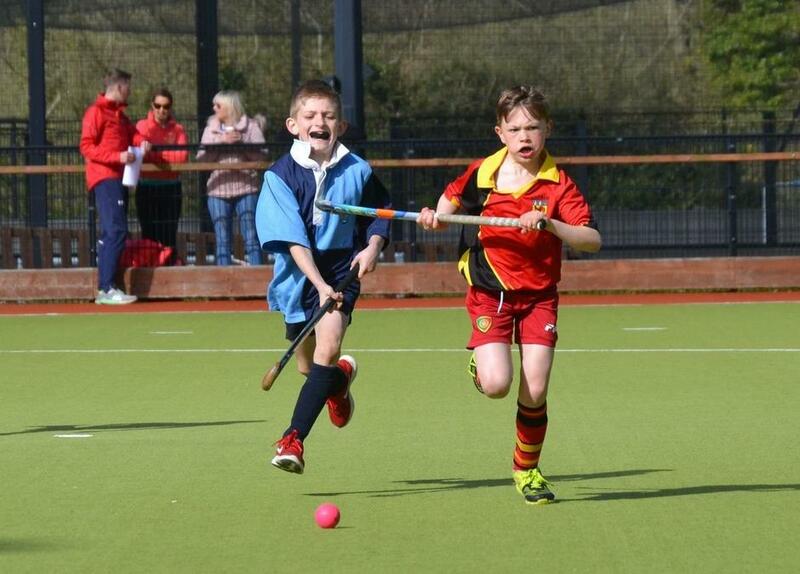 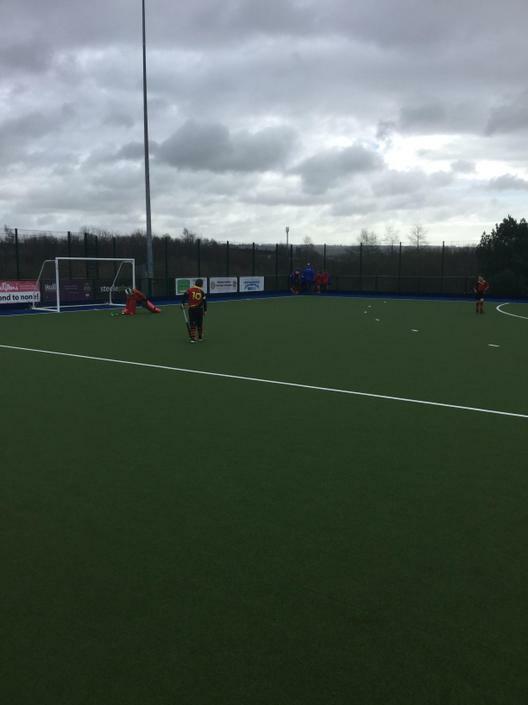 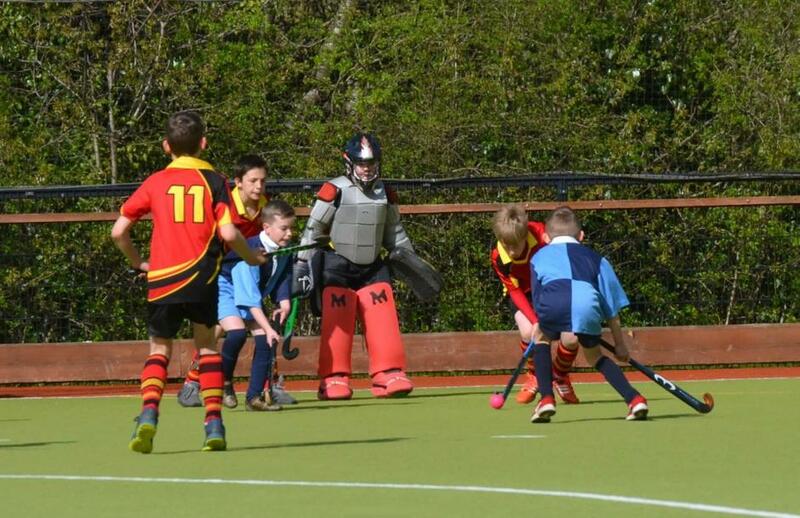 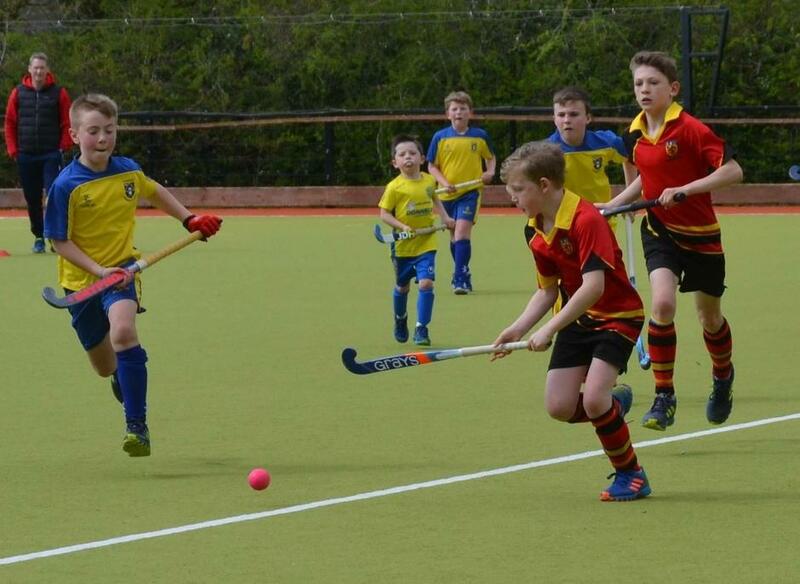 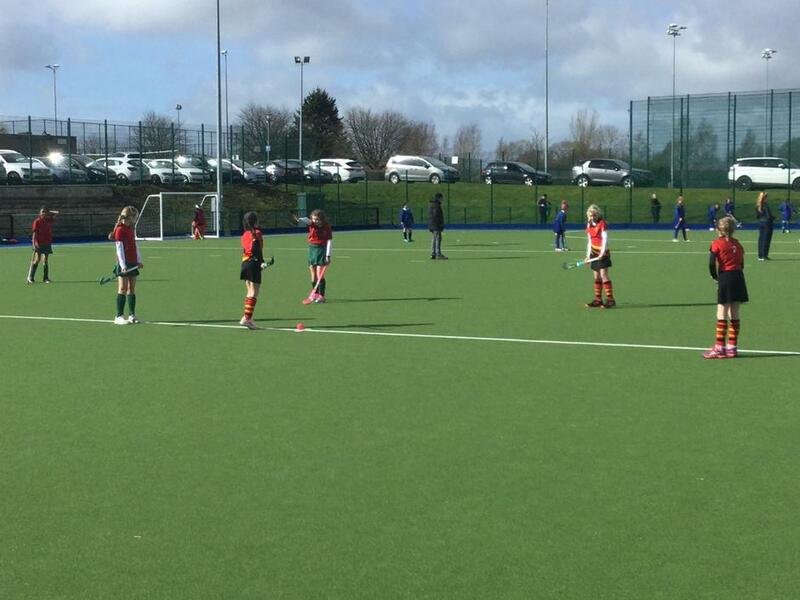 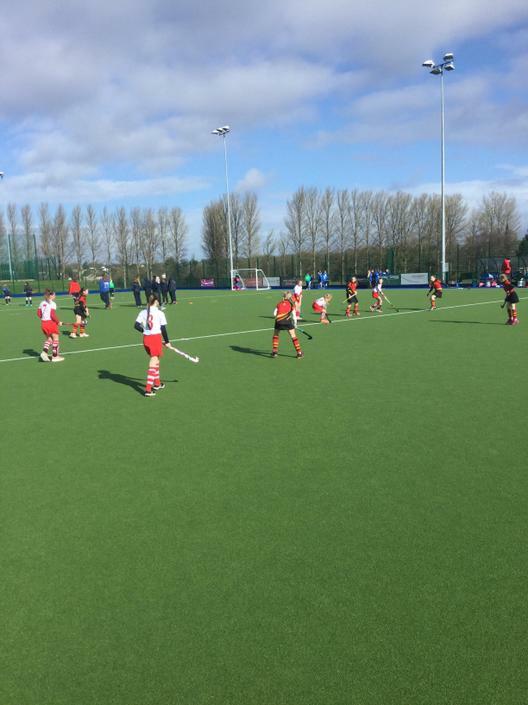 On Thursday 15th March, the boys’ Hockey Team competed in the Ulster Regional Qualifiers at Ballymena Academy. 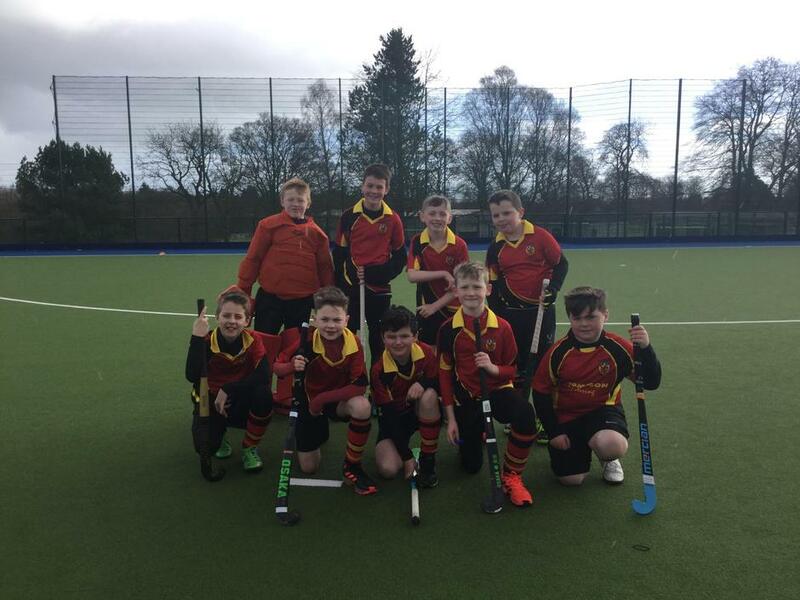 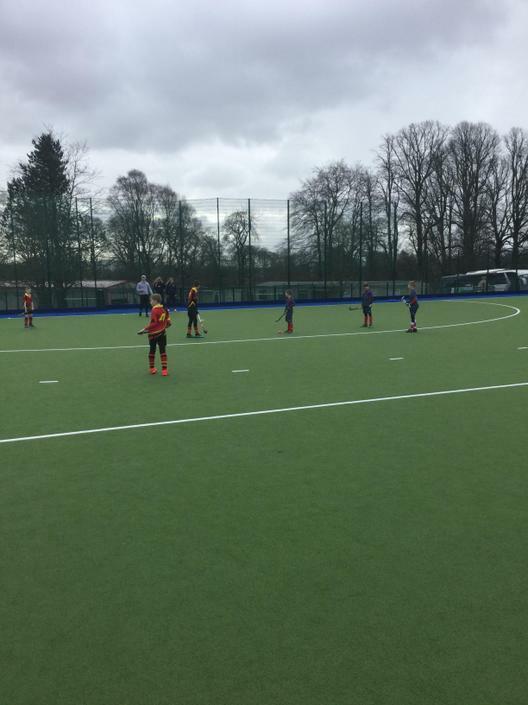 The team played some excellent, fast paced hockey scoring 10 goals and successfully qualifying for the Northern Ireland Finals which will be held in April. Well done to all the boys involved. 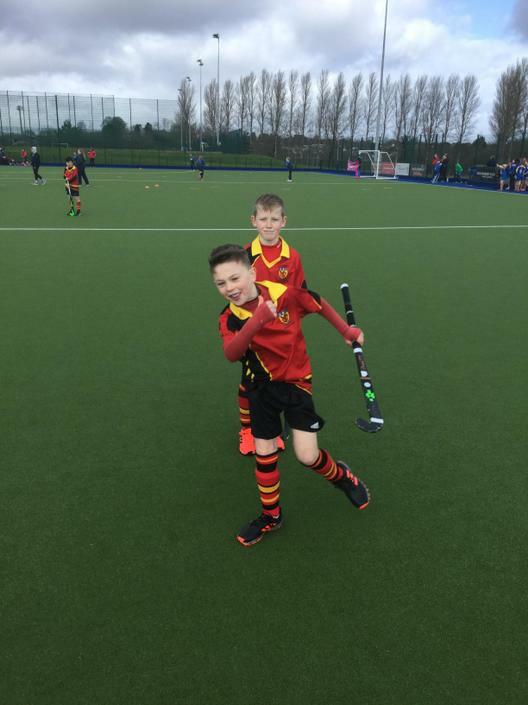 Antrim Primary would like Jason Roe and Jonny McMeekin for their continued support and coaching assistance.